Kyle Connaughton began his culinary career in L.A. with an apprenticeship at one of the oldest Japanese restaurants in the city and continued training in both pastry and savory at Spago Beverly Hills, The Dining Room at Ritz Carlton, Lucques, Hama Sushi, and A.O.C. This was followed by several years cooking in Japan for the famed chef Michel Bras and in numerous traditional Japanese cuisine restaurants. In 2006, Kyle joined Heston Blumenthal to become the Head Chef of Research and Development for the Fat Duck Experimental Kitchen. He is a contributor to the "Modernist Cuisine" series, a co-developer of the Culinary Science Bachelors Degree program for the CIA, and co-author of the book Donabe - Classic and Modern Japanese Clay Pot Cooking. In 2014 Kyle co-founded the culinary development firm Pilot R+D with Dan Felder, Dr. Ali Bouzari, & Dana Peck. California native Katina Connaughton and husband Kyle have been together since they met at 15. Katina began her first foray into farming while living in a rural agricultural community in Hokkaido, Japan. 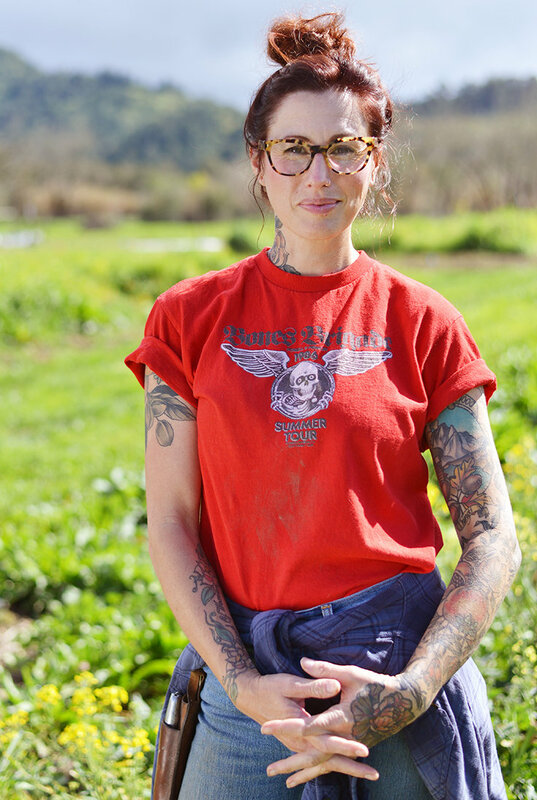 She continued culinary gardening on a Victorian estate property in England before moving to Sonoma to complete her coursework in Sustainable Agriculture and Horticulture. Katina was greenhouse manager for the Ag Program and Santa Rosa Junior College and has farmed at Davis Family Winery and The Barlow. Katina heads SingleThread Farm's five acre property, greenhouses, heirloom orchards, bee hives, and livestock as well as the foraging program and floral department. 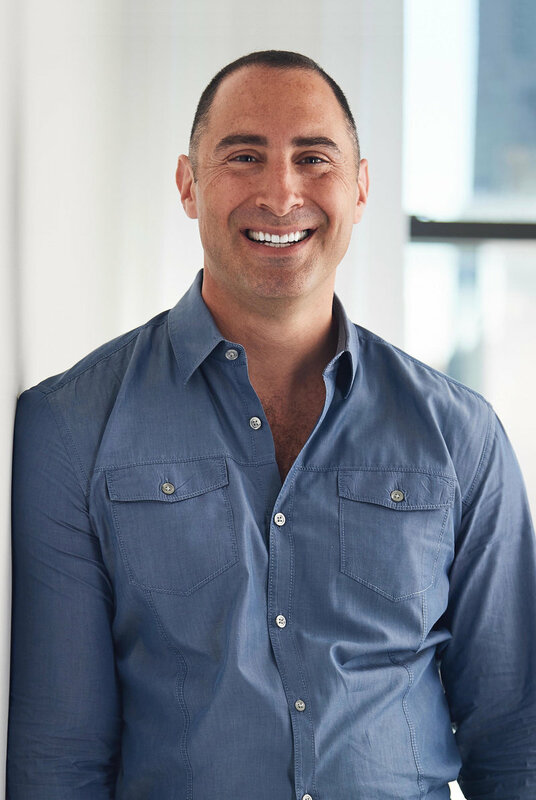 Tony Greenberg is the founder of UPVentures LLC, a real estate development firm based in NYC and Brooklyn. Tony partnered with Kyle and Katina to develop SingleThread and manage the large cast of designers, artisans, and unique collaborators who have brought the Connaughtons' vision of SingleThread to life. 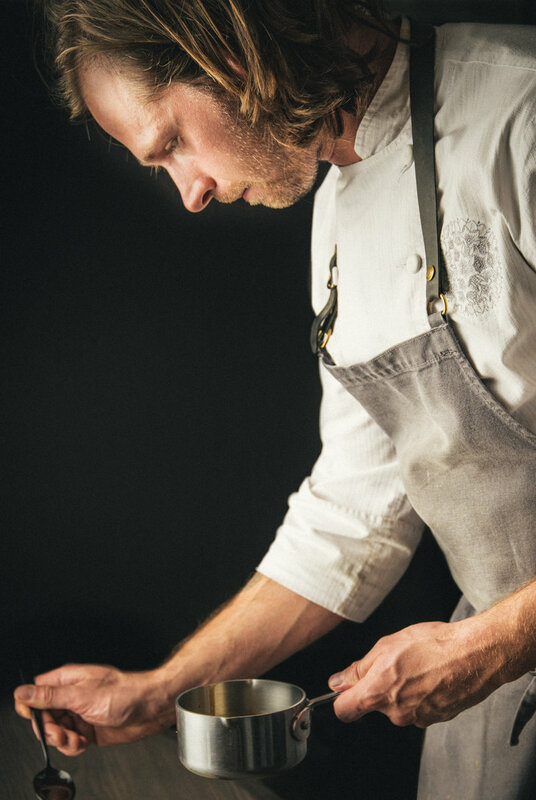 Chef de Cuisine Aaron Koseba has worked around the world including Alex Atala's famed D.O.M. in Brazil, Charlie Trotter's, and Aubergine. Aaron runs the culinary operations as well as the coastal foraging and kayak diving at SingleThread. As Hospitality Director, Zach manages many aspects of the guest experience on and off property. From curating and developing each and every moment for our inn stays to creating a very special one-of-a-kind weekend in Sonoma County, he and his team are here for you every step of the way. 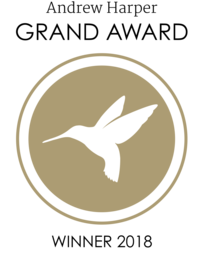 Prior to joining SingleThread, Zach was the General Manager at Henry’s Fork Lodge, a luxury fly-fishing lodge in Idaho. 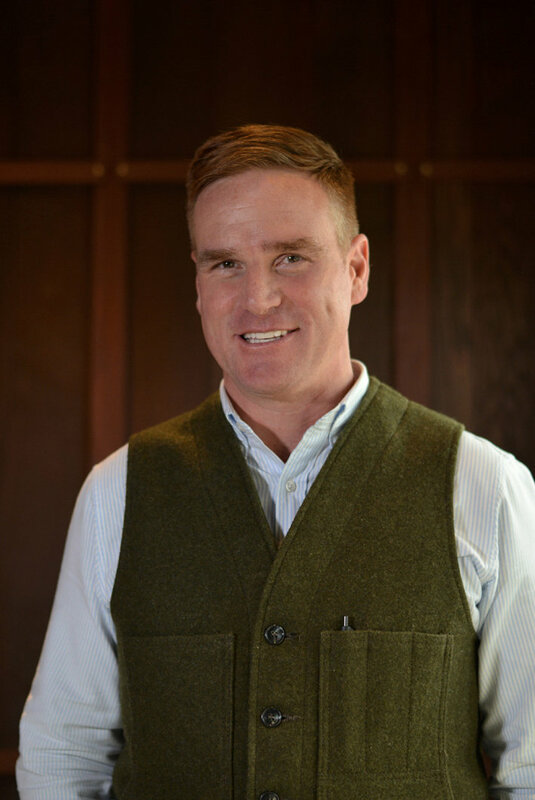 Additionally his background includes producing incredible events for Paula LeDuc Fine Catering and dreaming up and managing guided expeditions throughout the world for adventure travel company Adventures Cross-Country. Akeel grew up in an Indian household where hospitality was at the forefront of his childhood. He grasped onto good food early, working in kitchens from the age of 14. He developed a love for service and hospitality. 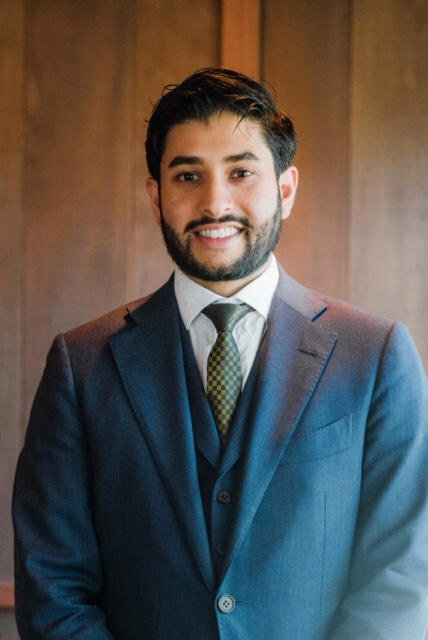 He started his fine dining career in San Francisco, spending several years at Michael Mina Group and Lazy Bear before joining the SingleThread Team. Candice Koseba is SingleThread's forager and culinary liaison. Her culinary background and training made her the ideal conduit between the kitchen and the natural world around us. Candice began working in kitchens at the age of 18 after finishing her culinary training in Chicago. Her continued training at The California School of Herbal Studies has given her the knowledge to identify and utilize native plants and herbs for culinary uses. Her regular foraging trips into the woods and the coast, provide our kitchen team with the best ingredients at our disposal. Many of the elements for Katina's floral designs are brought in by Candice from trusted sources and relationships built in the community. In addition, Candice has carried her love for bees into our apiary where she adheres to regenerative beekeeping practices and works exclusively with wild swarms to support the growth of local genetic diversity. Johnny got his start in agriculture WWOOFing and surfing throughout Latin America after graduating college. Inspiration to continue his agricultural education came from working on a few small farms in Costa Rica, so he enrolled in the Apprenticeship in Ecological Horticulture at UCSC in 2005. After the program, he continued to apprentice at the Stone Barns Center in New York and subsequently returned to Santa Cruz to begin his farm. Throughout his farming and gardening career, Johnny has always tried to farm a way that models nature’s inherent resilience, beauty, and abundance. He loves the intersection of food, ecology, community, and beauty that the farming lifestyle provides, and is delighted to be farming with such a talented, engaged and passionate team at SingleThread. Johnny joined The SingleThread team in 2017 as Farm Manager. 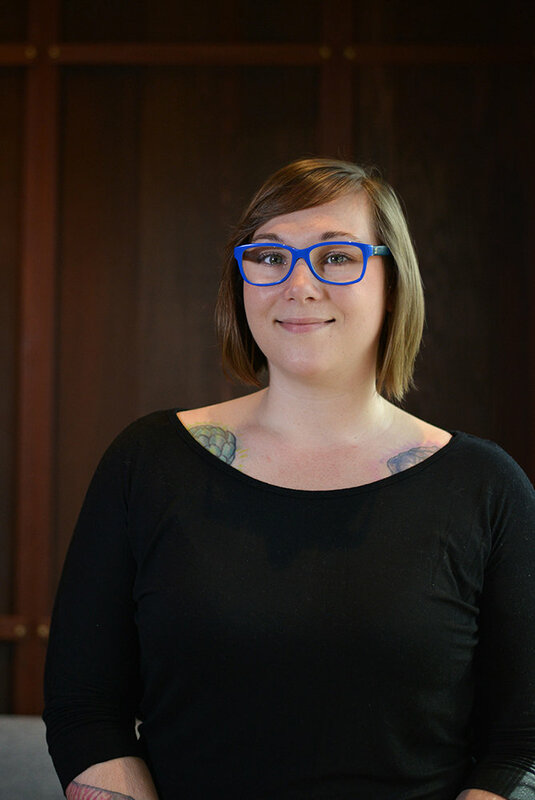 Becky oversees office operations, human resources, and dining reservations. 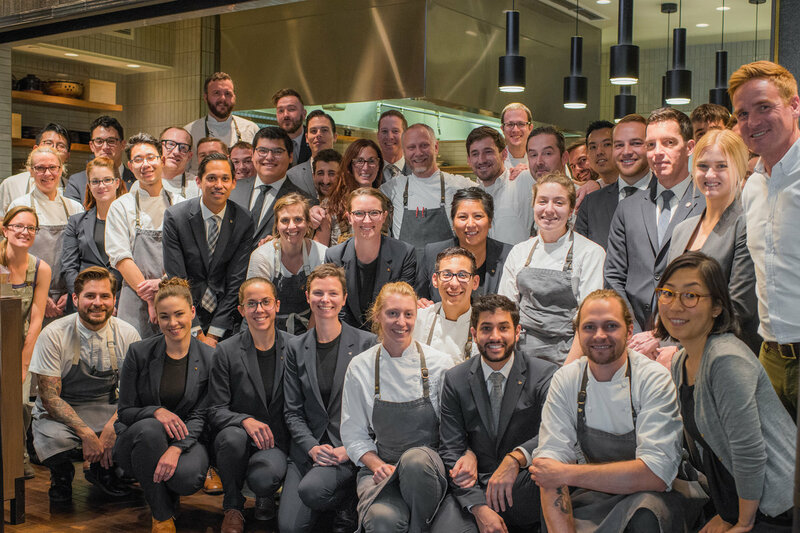 She began her hospitality career in Chicago and was a member of the opening team of Grace. 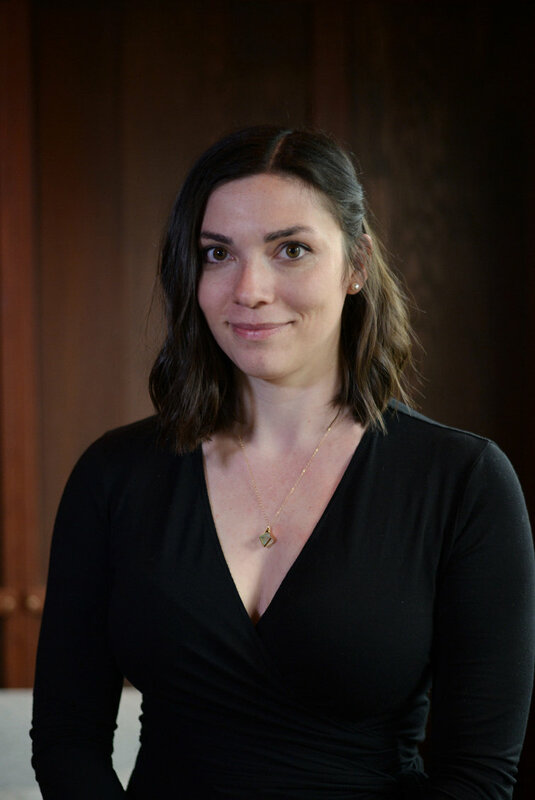 Her extensive food knowledge allows her to be a liaison between each guest and the SingleThread team for a tailored experience. Haley Callahan is a Healdsburg native. Her endless curiosity for adventure lends a hand to the curated concierge services offered to every inn and restaurant guest. Haley explores the edges and interiors of Sonoma County searching for gems to share. Whether you are looking for craft cocktails, an afternoon hike, or the perfect tasting experience with your favorite varietal, let our Head Concierge be your knowledgeable guide. We are seeking a full time head housekeeper to join the SingleThread team. - Direct supervisor to housekeeping staff. - Guest-facing and direct service to inn guests for any room needs.